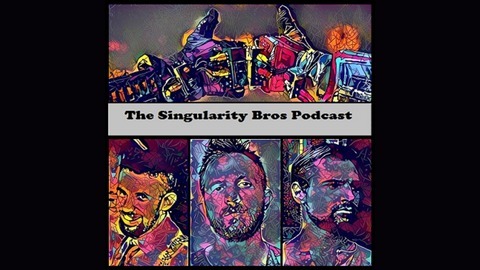 A podcast about transhumanism, the future, and the technological singularity. Just two bros that are having a good time. Which two? No spoilers. 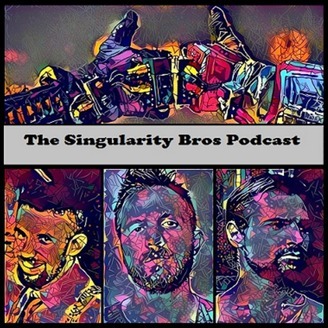 Notes “Making a Crypto Utopia in Puerto Rico” Johann Hari went on Joe Rogan’s podcast to plug his new book, Lost Connections. Zach listened to that podcast. I listened to Zach tell me about it. Dare you get in on this action? Ah … Continue reading "Episode 117: Policy vs. Advice"